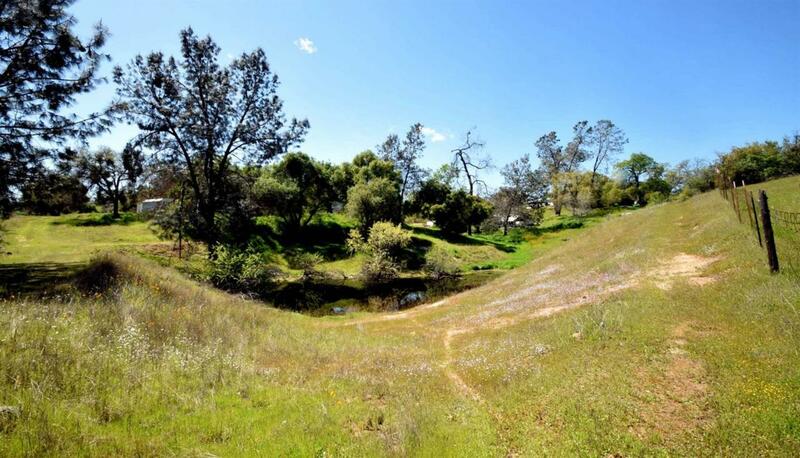 Beautiful 5.34 acres with well, pad, and nearby power. Panoramic views. Close to post office and local shopping.